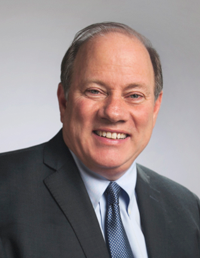 Mayor Mike Duggan of Detroit will hold a community meeting near the Warrendale neighborhood. This meeting will happen at Kadesh Baptist Church (20361 Plymouth Rd. ), which is approximately a mile north of Warrendale. This meeting will happen on Tuesday, November 28 at 7 p.m. and is expected to adjourn at approximately 8:30 p.m. This community meeting is an opportunity for residents and other community stakeholders to bring their concerns directly to the Mayor. These meetings happen once each year in each of the seven City Council districts and are mandated by Detroit's City Charter. Free parking is available at the church. The venue is also conveniently along both the Evergreen and Plymouth Road bus routes.